FlipOff is a show dedicated specifically to the Alliance of American Football. Presented by Three Point Stance Magazine, hosts Justin Day and Brandon Rush discuss the world of the AAF, with guests including players, coaches, writers, and broadcasters from around the league. Teams make their biggest improvements between week one and week two, and Vegas is overreacting to last week. We preview Week 2 here. 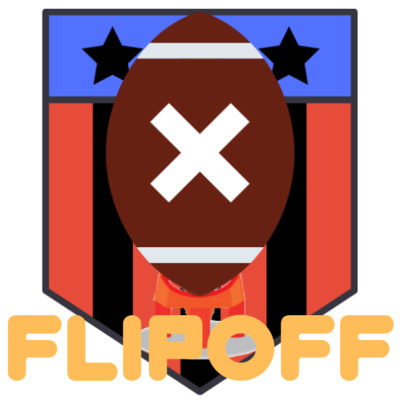 After the first week of on field action Brandon Rush and Justin Day are here to give our reactions to the AAF. Hits, misses, and few suggestions. San Antonio Commanders Team Reporter Cole Thompson joins us to talk about the opener. So if you are new to AAF (aren't we all?) we break down some of the unique items about the league, give our preseason power rankings, plus breakdown the Week 1 matchups.